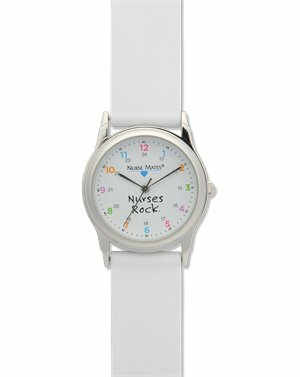 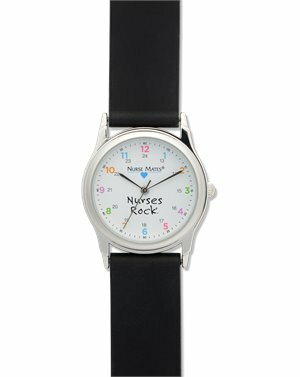 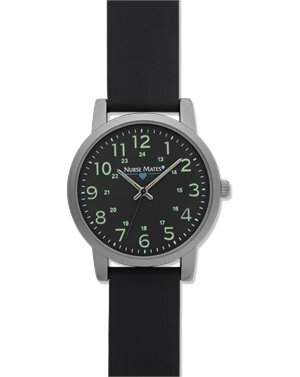 Nurse Mates - Luminous Watch $34.95 Free Shipping! 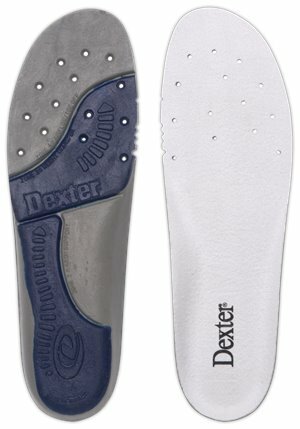 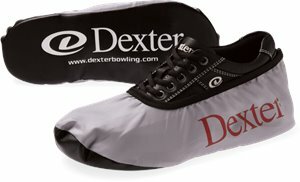 Dexter Accessories - Insoles - Womens Smalll $17.95 $20.95 Free Shipping! 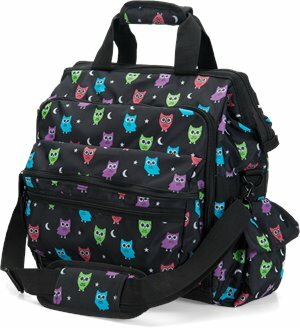 Nurse Mates - Ultimate Nursing Bag $43.95 Free Shipping!